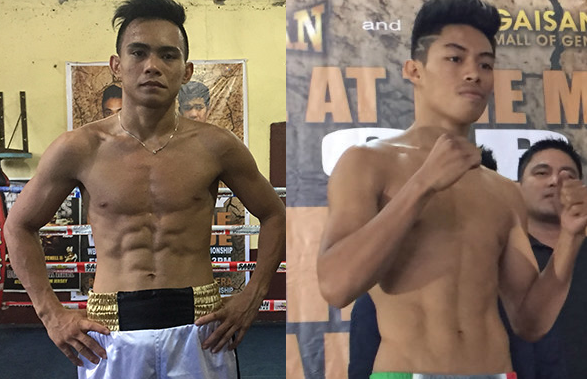 Two Filipino superbantamweight prospects will fight for the WBC regional title on September 10, 2016 at Tupi Municipal Gymnasium, Tupi, Cotabato del Sur, Philippines. Romero Duno 10W(9KO)-1L will try to get the vacant WBC Asian Boxing Council super featherweight title against the Thailander Paiboon Lorkam 16W(5KO)-8L. While undefeated hard-hitting Filipino Reymart Gaballo 14W(12KO)-0L is set to fight the 33 years old Thailander Manot Comput 12W(6KO)-13L. This event is promoted by Jim Claude Manangquil of SanMan Promotions.